ZENZENDREAM is using Smore newsletters to spread the word online. WONDER WHAT TO BUY FOR VALENTINES? Our shop sells the Best Human-Sized Teddy Bear in Town! RM199 instead of Rm480 ! 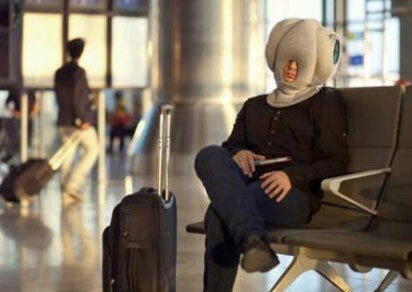 RM69.90 instead of RM179.90, A Pillow That Helps Us Nap Anywhere! Functions as a storage box organiser, picture collage, home entertainment hub,and more. 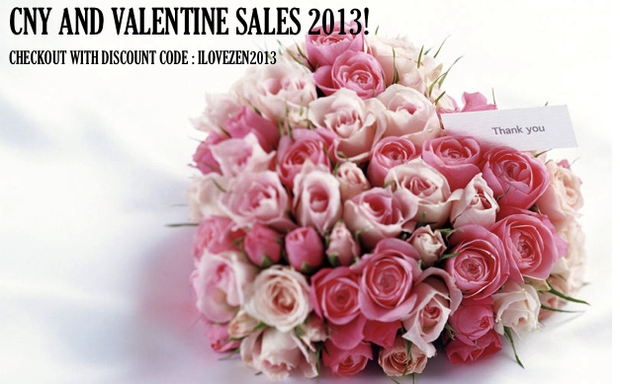 RM39.90 instead of RM69.90, Wow Him On This Valentine! 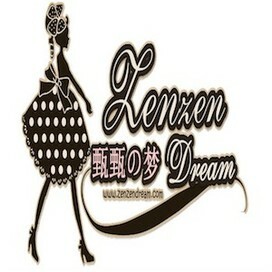 Welcome to ZENZENDREAM.COM, an online beauty and gift store is the shopping access platform reaching out and cater customers from all around Malaysia.